It is time to announce the winners of the Barcelona Photo Contest! We had a record number of photo contest submissions that captured everything from the plenary session speakers to flamenco dancers to Camp Nou, home of FC Barcelona! Within a 15 minute walk of Camp Nou (home of FC Barcelona), The Open Group Conference “kicked off” on Monday morning with some excellent plenary presentations. You can see most of these Big Data presentations for yourself on The Open Group’s Livestream page. The Open Group sat down with Dr. Robert Winter, professor at the University of St. Gallen in Switzerland, to talk about Enterprise Architecture management and transformation management following his keynote at the Barcelona Conference on Tuesday, October 23. Monday was jam-packed with excitement at The Open Group Conference in Barcelona. Since not everyone could make the trip, we’ve put together a recap of the day’s most popular sessions. There are several sessions on ArchiMate™ at the upcoming Open Group Conference in Barcelona. 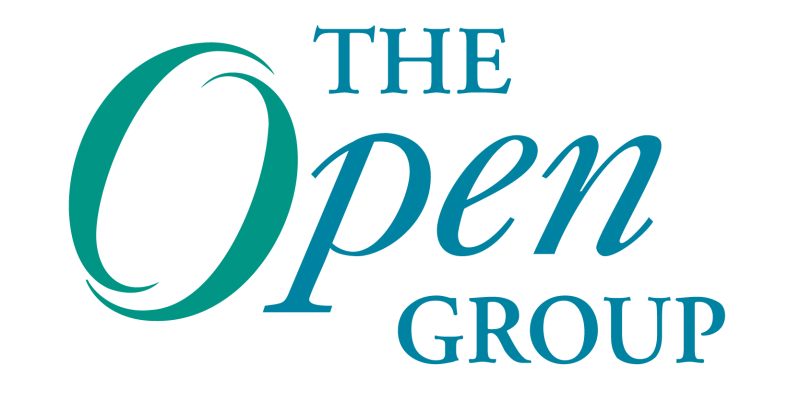 Henry Franken’s “Delivering Enterprise Architecture with TOGAF® and ArchiMate®” session on October 22 at 2:00-2:45 p.m. UTC / 8:00-8:45 a.m. EST will also be livestreamed on The Open Group Website. With travel budgets tight, we know Barcelona is hard to get to for many of our Open Group members. As such, The Open Group will be Livestreaming some of our sessions on Monday, Oct. 22.